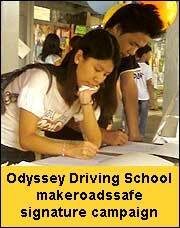 Odyssey Driving School is a driver training institution dedicated to providing superior, quality- oriented, and comprehensive driver education for road users. Odysseys existence is driven by its commitment to help save lives by providing training programs based on a well-balanced mix of road safety research and, more importantly, years of experience in defensive driving. 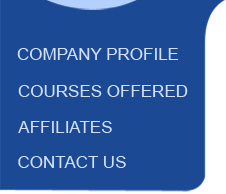 At Odyssey, professional instruction goes hand in hand with personalized service for all clients. Odyssey Driving School is accredited by the Land Transportation Office (LTO), with registration number R10-185.